The coworking space is a great opportunity for professionals to meet and engage with each other in an informal working environment. For Malaysians, a community whose business relationships are built on family relationships and friendships, the coworking space is an appropriate fit for professionals desiring to raise the profile of their business. More importantly, the coworking space gives your business the chance to grow in a nurturing environment. 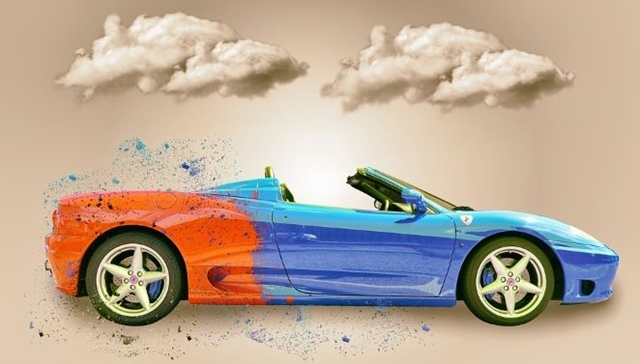 If your vehicle is your pride and joy and you want it to stand out from the other cars on the road, there’s no better excuse for making some modifications. However, getting a professional installation can end up costing you more than that slight change is worth, which is why it’s a great idea to roll up your sleeves and do it yourself. If you’re intent on customizing your vehicle, try out these five inexpensive options that you can easily do at home. Dealing with diabetes is not an easy challenge and managing it is even tougher for most diabetic patients. 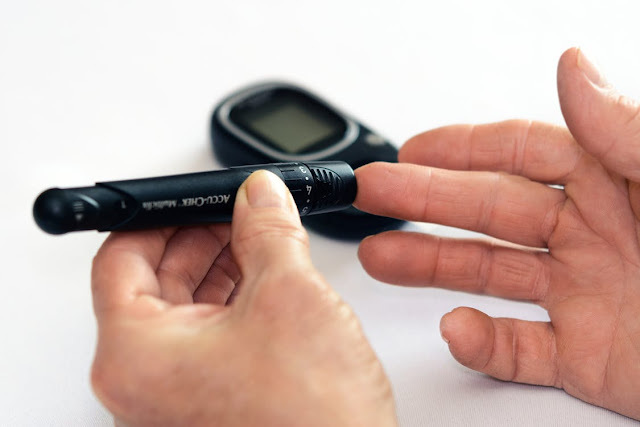 You need to manage your blood sugar levels as well as stay strong as you continue with your daily and weekly life and with the medications. You must always stay fit as well. Hey! Today I’m going show you we can use the Medisana PowerRoll XT Ultra Soft pre-workout for faster warm-up, post-workout for faster recovery or during workout. This power roll or foam roller comes with textured and moisture resistant surface and utilizes in-depth vibration technology up to 8 intensity levels. There are many aspects to planning the perfect travel, whether it be a formal business trip or your dream vacation. There are many variables that can determine whether you’re going to have the perfect trip or whether the whole thing is just going to fall flat. One of the best things you can do is make sure you choose the perfect accommodation. If you are comfortable and safe in the place where you are going to stay, then it’s going to dramatically affect your enjoyment. 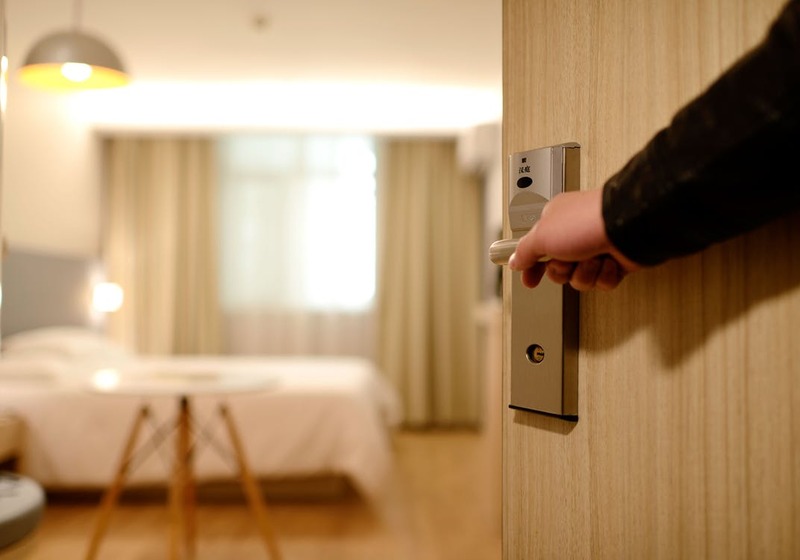 There are a lot of options presented to you when you go to book, so be sure to understand what each kind of accommodation can offer you. Hey! I pledged to lead a healthy lifestyle and workout at least 30 minutes three times a week. Having a BH T200 Auto Incline Treadmill at home or office makes it more convenient for us to workout anytime of the day. As you know the weather is very unpredictable some days when I plan to go out for a jog after work or before work the weather suddenly changed to heavy downpour or its unbearable hot to go outside. There goes my workout plan, thinking of heading to the gym will take at least 45 minutes to fight the traffic. 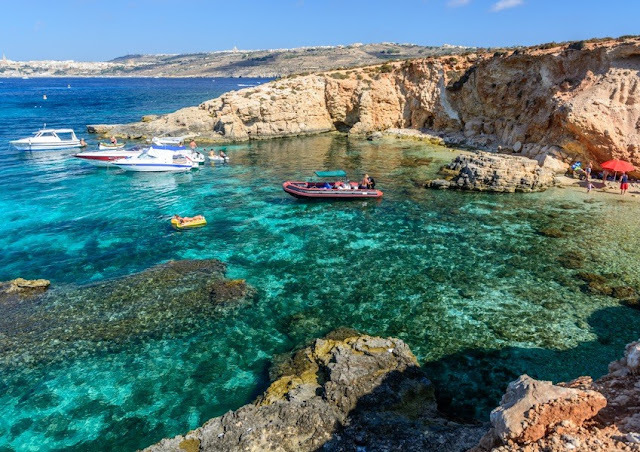 Malta is a small archipelago nestled in the middle of the Mediterranean Sea, directly between the north African coast and Sicily. From beautiful beaches to a population rich in culture, Malta has a lot to offer for such a small country. Today’s workplace is an exciting one thanks to significant advancements in technology that make operating a business much more efficient and convenient. With all these advancements, however, comes an elevated need for enhanced security measures. 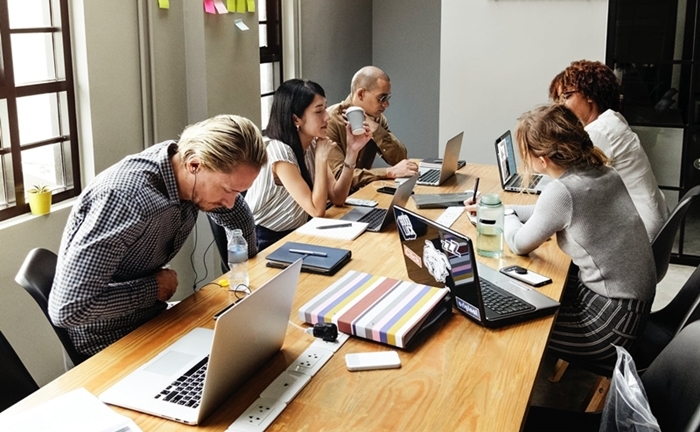 A secure workplace offers many benefits that go beyond just simple protection. 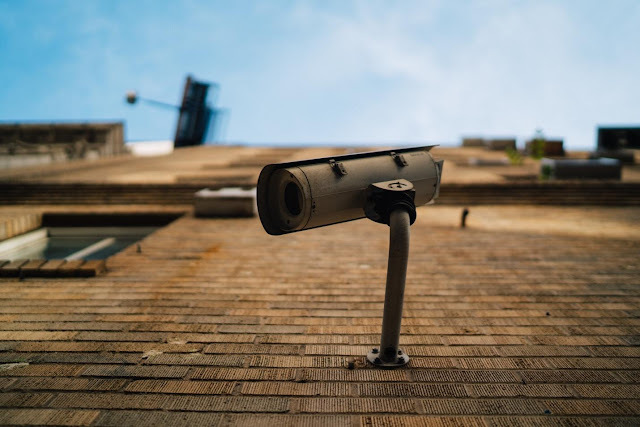 When your business is physically secure, your staff feel more comfortable, there’s less risk of robbery or property damage, and in some cases, your insurance premiums go down. Recently Sulwhasoo announced the new additions to its Concentrated Ginseng Renewing Line at the Art of Holistic Beauty Roadshow at Pavilion Kuala Lumpur. Their signature ginseng line is formulated with its precious ingredient, Korean Ginseng, the amazing skin care line contains high concentration of nutrition tapped from ginseng, prepping skin with all the moisture and resilience it needs. Hey! Jom Shopping! I am sure you read about my previous fun and crazy shopping at Jalan Jalan Japan @ One City Shopping Mall. Great today I am going to share about my lagi crazy shopping at Ta Pao Sab @ Jalan Jalan Japan 1 Shamelin Shopping Mall. This is their second store that was launched in September 2017. As you know Jalan Jalan Japan has all kinds good condition pre-loved of products ranging from fashion, household items, kitchen utensils, toys, furniture and many more. Back to our topic, so what is Ta Pao Sab? Where to Shop for Benefit Cosmetics with More Savings? Nowadays you can shop for almost anything online and of course cosmetics too. Recently I was at Lazada x Benefit Cosmetics event at Benefit Boutique at Starhill Gallery Terrace over the weekend. It was a fun pinkilicious day out with the girls playing with makeup and fun games. And also we all can shop online for Benefit Cosmetics with more savings HERE. Over the moon with some sweet delights, mooncakes at DoubleTree by Hilton Kuala Lumpur elegantly crafted, highlights high quality, unique flavours which Hilton is renowned for. Mooncake festival is a time of bonding and celebration amongst family members and loved ones and in the olden days, the tradition of moon worship and moon gazing was a very important part of the celebration. September is the month which is quite cozy and comfortable when it comes to travelling to Malaysia. During this month the south-east monsoon starts and at the afternoon time, the rain downpours started to decline on the west coast area; at the same time on the east coast the winds of the north-east monsoon started gusting and bring the rougher sea conditions and a cozy temperature along with the lest rainfall. Research carried out by medical experts shows that 18 percent of Americans don’t have the confidence to smile in public because they have stained teeth. In fact, majority of people that have stained teeth suffer from low esteem, especially when they have to pose for a photo. When people look at your teeth, they can tell if your health is in order or not. Besides that, they reflect on your oral hygiene by a great deal. Painting a home can be an undertaking task as one has to choose colors, purchase supplies and also preventive measures to be taken on spillage including many other factors. However, painting is important for home improvement. 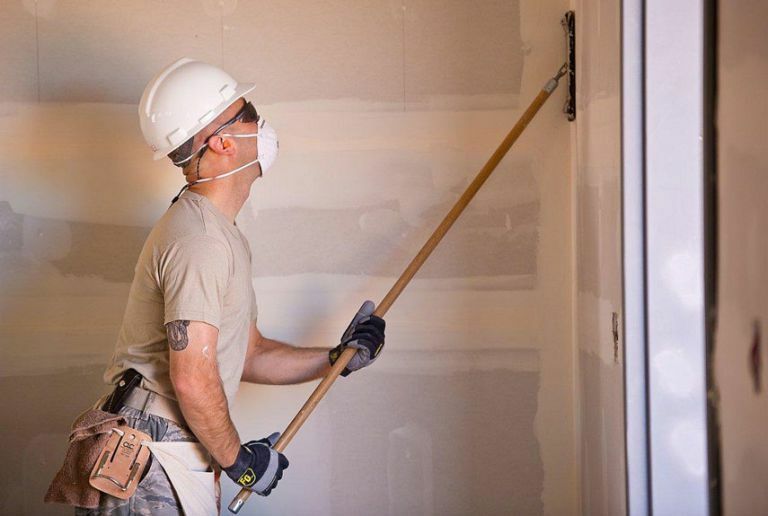 Here are some tips you wish you knew before painting your room or generally your home. With so many types of earrings these days, what makes pearl earrings stand out? How about its different forms and function? These and more will be tackled here, so make sure to finish reading this article. Chiropractic treatments is a medical procedure that is offered to treat neuromuscular disorders and joint pain. It has a lot of benefits to the body, reducing pain and restoring normal functions. Here are 10 things to consider when choosing a chiropractor. Looking for a perfect destination for your much-awaited vacation? 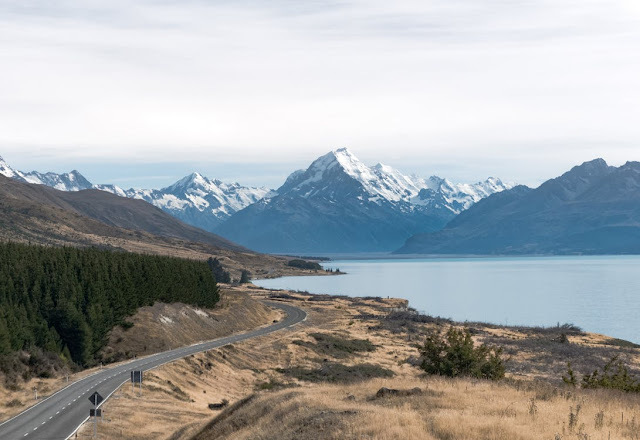 Go and visit the beautiful country of New Zealand! Offering tons of stunning sights and exciting activities to all visitors from across the globe, this tiny country is definitely one of the best travel destinations in the world. 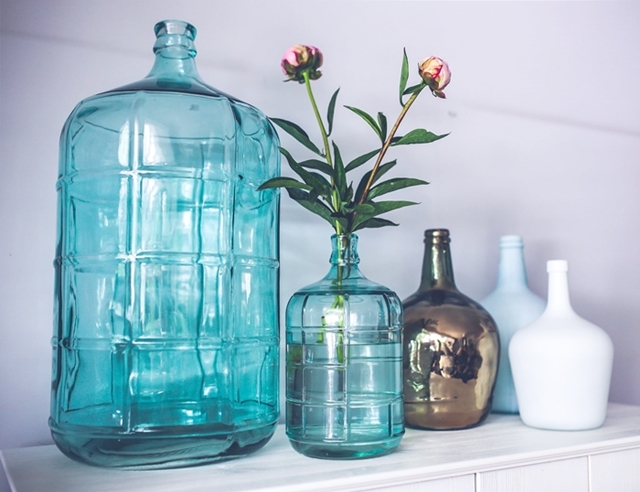 Before starting throwing away the items that are single-use, exceeded their wear and tear limit or just suffered an accident that made them unusable anymore, you should stop for a moment and reconsider the range of their possible usage. Take your time to rethink the value of these items, and generate a list of valid ways, these can be reused to the benefit of your house and your personal well-being. The bond you share with your loved ones is the true essence of any Indian festival. For instance, the festival of Raksha Bandhan is celebrated across the length and breadth of the nation in honor of the brother-sister relationship. This festival brings every brother and sister closer even if they are parted away by distance. Everyone starts preparing for this festival in advance. 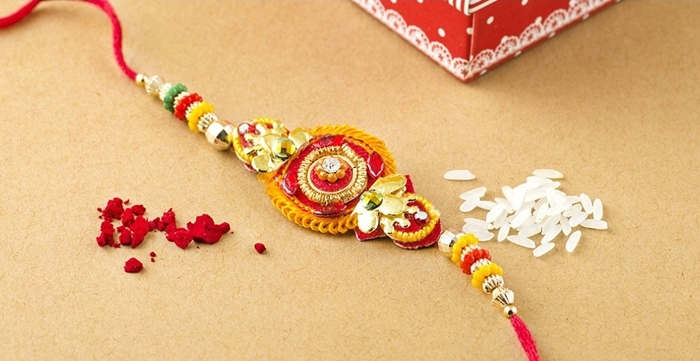 In fact, about a month before the commencement of Raksha Bandhan, every popular gets loaded with fancy and colorful rakhi threads and sisters start looking for the perfect rakhi thread for their brother. Aveeno® is now available in Malaysia! Founded by American inventor and philanthropist brothers Albert and Sidney Musher, Aveeno®’s brand name was inspired by Avena sativa, the Latin word for ‘oat’, which is the key ingredient in Aveeno® products. Aveeno® believes that oats has the power to soothe, heal and even transform, allowing women throughout the world to discover the full potential of her natural beauty and live a naturally-beautiful life. Where to Hangout & Eat @ 1 Mont Kiara? Hey! I’m here to solve some of your problems that you or we are facing on daily basis. What and where to eat? As working urbanites eat out and hangout with friends and colleagues. So today I’m going to share with you Where to Hangout & Eat @ 1 Mont Kiara? Let’s check out and have fun. Where to Eat and Chill in Seremban? Recently we explored new eatery and hangout spot, Jigger & Shaker located at d’Tempat Country Club, Bandar Sri Sendayan, Seremban. It’s a 5 star community club that is next to the Matrix Global School. A where the whole family can dine and unwind in a friendly and serene atmosphere. Jigger & Shaker offers casual all-day dining with a lavish menu prepared by an Egyptian Chef Ossama (Sam) of International standards focusing on both local and international cuisine, while live band serenades you to toe-tapping easy listening numbers. Tucked in a bustling street of eatery and entertainment in Bangsar, SUMI Genshi-Yaki Sakeba a modern Japanese Restaurant to satisfy your cravings for sashimi and more. SUMI in Japanese means “taken care of” head by Chef Anson Ng from Hong Kong with 20 years of experience in Japanese cuisine in Hong Kong, Peking and across Mainland China. Hey! We love flowers for every occasion and everyday, how about you? 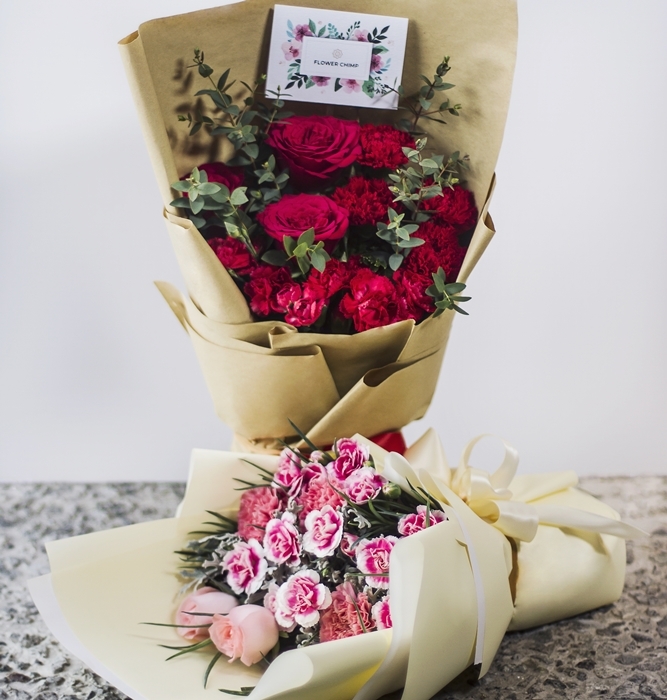 Flower is the best gift for our loved ones, friends, family, business partners, colleagues, bosses and many more. Some even told me “Say it with flowers!” and now creating moments of love and appreciation by sending flowers to your loved ones has gotten so much easier as the flower delivery industry booms with the growth of e-commerce worldwide. Recently, Flower Chimp Secured RM6 Million Funding Following Success Across Southeast Asia. Founders Set to Expand Business in Singapore by the second half of August 2018. Everyone loves a great party but more than that, everyone loves the memories that it comes with. It is usually such a great feeling to reminisce about a party you threw your family five or ten years ago, when the kids were still young, right? Recently Cannis headquarter in Kuala Lumpur, Malaysia held a global launch conference at the Setia City Convention and Exhibition Center (SCCC) on August 18, 2018. It has a few offices in Taipei, Guangzhou, Hong Kong and Penang, and a technical team in Hangzhou. 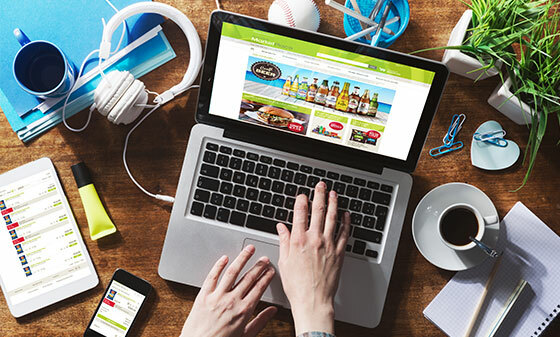 Combining the online e-commerce, online shopping, live broadcast and blockchain, the Cannis App has covers daily basic like food, drink, entertainment, clothing, food etc, and stimulates a new wave of business models and drives the new wave of APP. I was in awe when I first saw this set of SKEYNDOR UNIQCure Instant Lifting Concentrate ampoules from Spain. Wow! it is like those professional ampoules at the salon. With that I read the instructions and usage carefully. Experience the rich Thai culture, food and a plethora of offerings at the ‘Sabai Sabai Thai Food Festival 2018’! 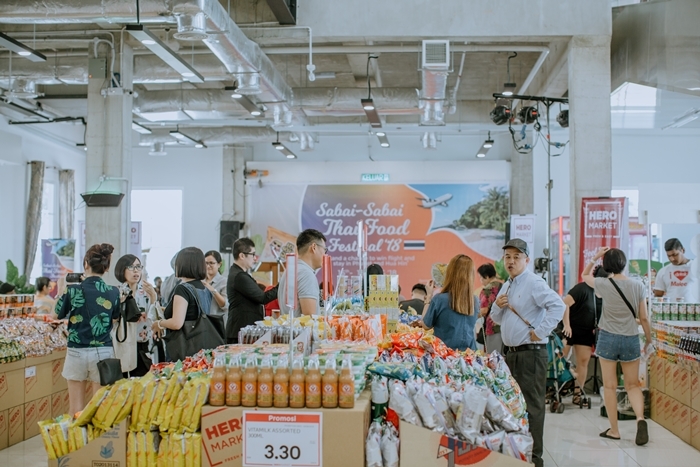 Jointly organized by the Department of International Trade Promotion, Ministry of Commerce of Thailand (DITP), HeroMarket and HPG Marketing (M) Sdn Bhd, the festival took place at all 24 HERO Market outlets from 3 – 31 August. 2018. An opening ceremony was carried out at Berjaya Time Square on 3 August 2018, and a similar second ceremony was conducted at HeroMarket Desa Tebrau Johor on 16 August 2018. Recently Aldo launches a bold campaign concept inspired by life’s most special events, inviting the #AldoCrew to live them to the fullest. Revealing new creative platform Get Ready kicking off with Fall 2018 and Mx3 Sneakers Limited Edition Collection. Love, Bonito, now expanded to another store at 1 Utama Shopping Centre. 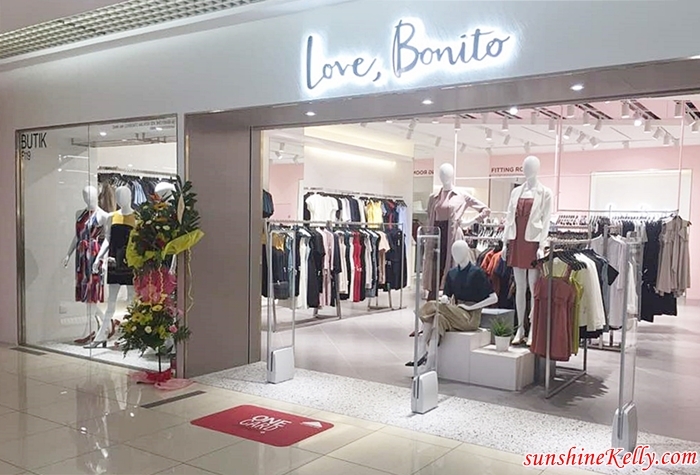 This is the second store opening for 2018 following Love, Bonito the new concept store launch in Sunway Pyramid back in February and recent Malaysia website www.lovebonito.com.my was launched in June. As KL sizzles in style this KL Fashion Week, fashion fever at farenheit88 reaches new highs this August. In conjunction with KL Fashion Week 2018 and the spirit of independence of upcoming Merdeka, farenheit88 presents its ‘Fashion Freedom’ Month. 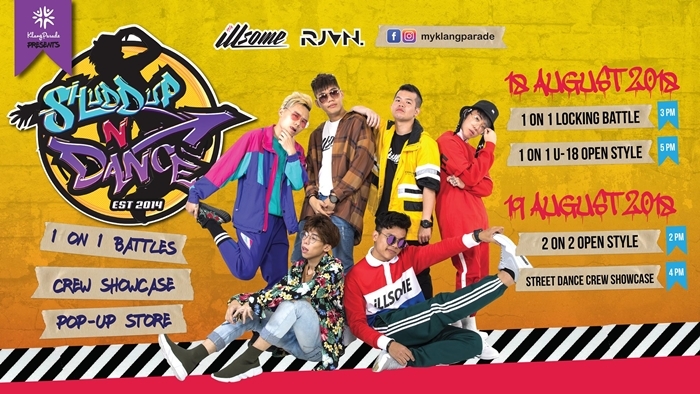 Enjoy fashions shows featuring cool street style that can only be sourced from fahrenheit88’s cool tenant mix, energetic dance performances and amazing deals at the mall in August. If you plan to attend a wedding with kids, you should prepare beforehand and ensure they do not only have manners training necessary for a formal occasion. You should also turn this preparation into a life lesson on the importance of family and social connections. And don’t forget to explain how to choose suitable gifts and wear. The world’s first Lactobacillus skincare is now in Malaysia! Recently, luxury Korean skincare brand OMM Cosmetics opens its flagship store in Pavilion Kuala Lumpur. OMM cosmetics is headquartered in Seoul, Korea. The brand now has boutiques in the China, Hong Kong, Malaysia and Thailand. 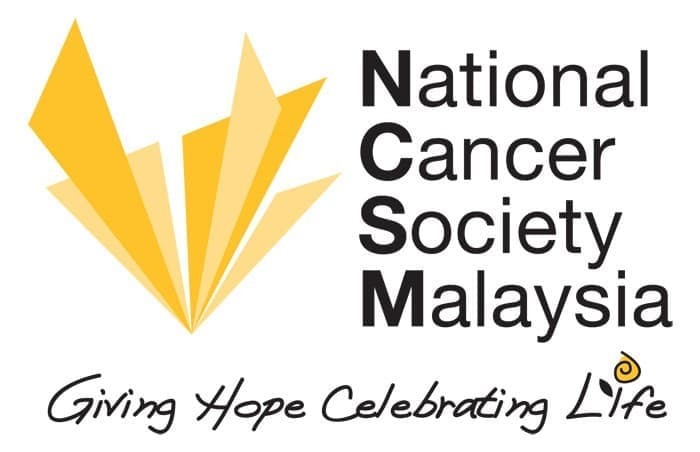 The National Cancer Society of Malaysia (NCSM) which provides education, care and support services for people affected by cancer, is one of the beneficiaries of the Run with the registration fee waived for all cancer patients and survivors registered with the Society. All the registration fees collected from the public joining in the special 1km Run for Cancer will be donated to the Society. Recently, Marc Jacobs Fragrances introduces its newest fragrance, Daisy Love Marc Jacobs. This Spring, Daisy Love Marc Jacobs transports Daisy’s beloved universe from verdant fields to sun-drenched beach where love and happiness shine with a new radiant gourmand fragrance. Daisy Love is the fourth installment of the internationally-acclaimed Daisy franchise, which originally launched in 2008. An evolution of the effortless charm and youthful elegance seen in Daisy, Daisy Love is a vibrant celebration of sisterhood and carefree spirit. Hey! Mid-Autumn is just round the corner, have you plan where to celebrate, or have your reunion feast? Have you get ready moncakes for your family, friends, colleagues, business associates and clients? Well you might want to check out the latest 2018 mooncake flavours, prices, packaging, promotions and menu. Here is TAI THONG's 2018 New Moncake Flavours and Mid-Autumn Set Menu. Heyo! 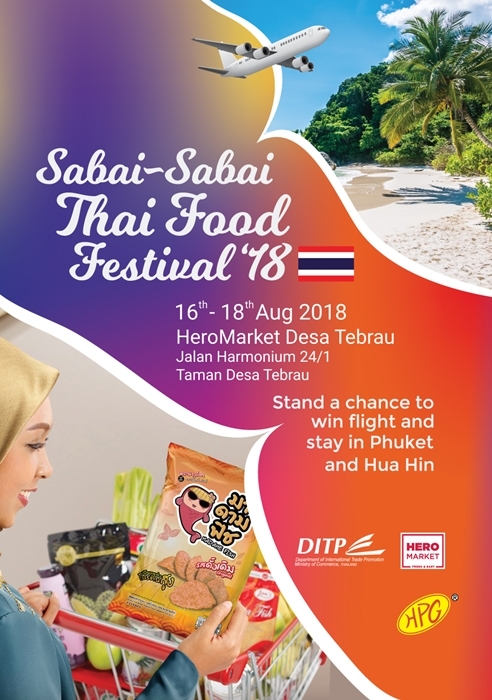 This is for all the Johor Bahru friends and fans Sabai Sabai Thai Food Festival 2018 is happening in Johor Bahru this coming 16th till 18th August at HeroMarket Desa Tebrau. For those who love Thai food do mark your calendar. I’m sure some of you read my previous entry about Sabai Sabai Food Festival @ Kuala Lumpur; if not you can head over HERE to read about it. The bonding of love can be measured with the availability and time. We can say if you are available to your loving partner it can be good for your relationship. Sometimes you have to do some extra exciting activities to impress your better half. 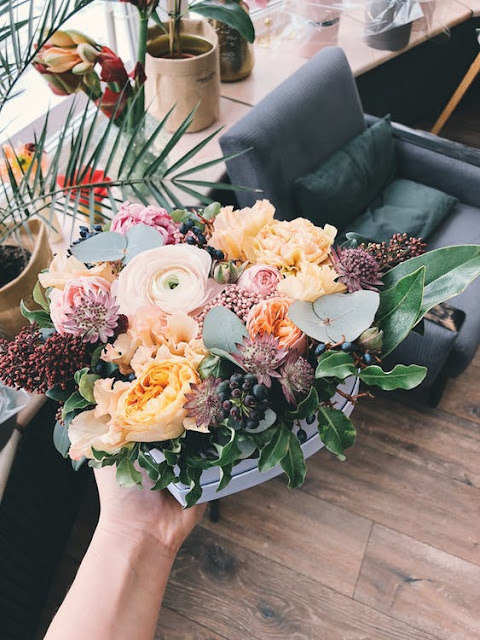 At the beginning of any relationship, besides a healthy and romantic conversation is required, the flower helps to do all such communication with your partner. Accessorizing your outfit is a great way to complement what you have worn and stand out. An upgrade in your style entails adding accessories as well as making a few small changes in how you wear your outfits. You do not have to break the bank in order to accessorize your outfit. Well oh well! Who love shopping online? I’m sure many of us love to shopping online, including myself. Before I wrote this article, I just purchased 2 blouses online because I it’s on sale and on top of that I have a coupon to use. Alright! Since we all love to shop online, why not we talk about Top 5 Tips How to Save Money While Shopping Online. Why not right… because the more we save the more we can enjoy our shopping experiences. Online shopping is not new in Malaysia, but it is still growing. Shuddup N Dance 2018 is Bigger, Better, and Brighter! Pumped up the adrenaline! Brandish your true colours at Shuddup N Dance (SND) 2018. I’m sure some of you knew that last year we were at the SND competition, so this year SND will be setting up its stage at Klang Parade on two weekends, 18th & 19th Aug and 25th & 26th Aug. Can’t wait to see street dancers from around the Klang Valley and beyond compete once more to see who reigns supreme on the stage. It’s definitely going to be Bigger, Better, and Brighter! Sunday well spent brings a week of content! How was your weekend? We had a well-being Sunday started with a Charity Run at 7am in the morning. Then after than we visited the Farmers Market @ The WaterFront, Desa ParkCity for our coffee and brunch plus strolled around the market to check our the local fresh produce. Not only that, there were stalls, pet bazzar, mini zoo and many fun activities going on. Let's check out the fun we had over there. Annyeonghaseyo! K-Food game strong here! No more blues when I get to play with Shark and eat Goobne Chicken! Well it’s always H.O.T ~ hot, original & trendy at Goobne Malaysia, Korea No.1 Oven Roasted Chicken. With their first store in Malaysia is located at Level 3, MyTOWN Shopping Centre, Cheras Kuala Lumpur (just next to GSC Cinema). Be sure to catch your meal or snacks before or after your movie or simply go there for makan. As part of G-Shock’s worldwide celebrations to mark the 35th Anniversary of Casio’s supremely tough, G-SHOCK, Casio Malaysia and Marco Corporation will be engaging the public with a stream of activities during a product roadshowfrom 30th July to 5th August 2018 at the Centre Court in Pavilion Kuala Lumpur. The 35th Anniversary celebrations will kick off with a grand launch on 31st July 2018 at Pavilion KL that will see Lego Sam and his crew of B-boys deliver their hair-raising power moves on stage to signify the launch of G-SHOCK’s 35th Anniversary. 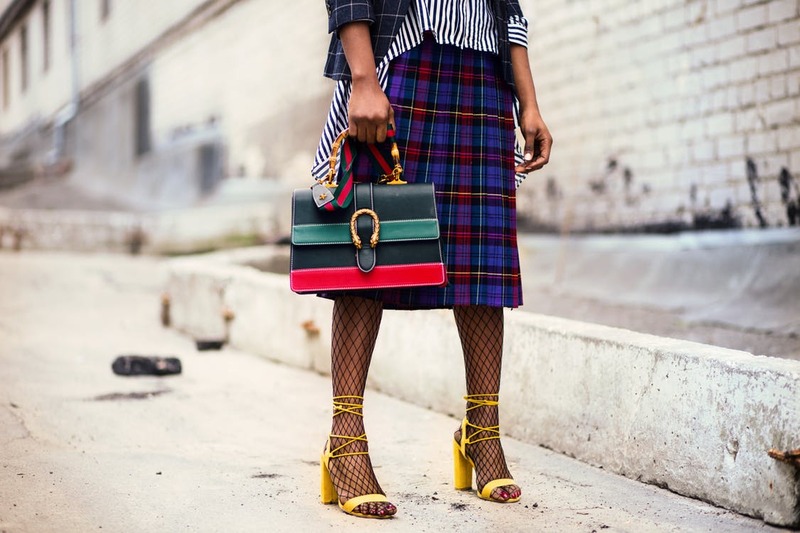 Every year has a new style or new designer-trend everyone wants to try out. Whether you love a fun and airy look, want something a little more classic, or something formal for a night out on the town, there are some items you can’t live without in your wardrobe. For those who love to look their best, consider a few of these for your 2018 wardrobe. What are the market potential for e-commerce? 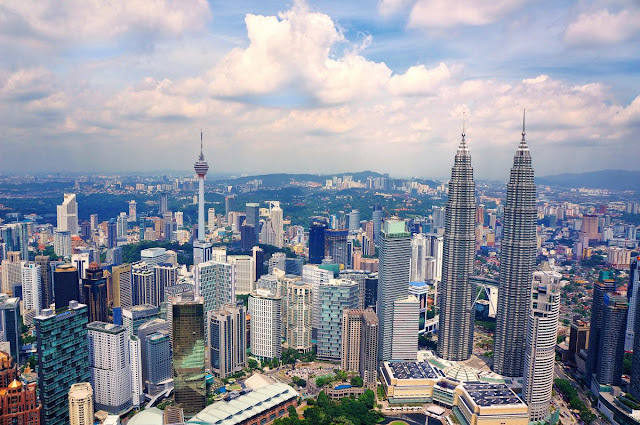 Recently 11street is seeing a new revolution that will further enhance the user shopping experience and make significant contributions to the digital economy in Malaysia. This transformation comes on the heels of a strategic partnership between 11street and PUC Ventures Sdn Bhd. This partnership aims to tap into a broader digital world with the ease of integration and interoperability across platforms that cater to the country’s growing e-commerce sector. How to Make Sure You Are Purchasing the Best Beauty Products? Skincare and beauty products are two items you simply shouldn’t skimp on. Don’t forego quality ingredients, just to save a few pounds on the items. So, how do you know you’re truly getting the best beauty products? Well… it begins with the label. 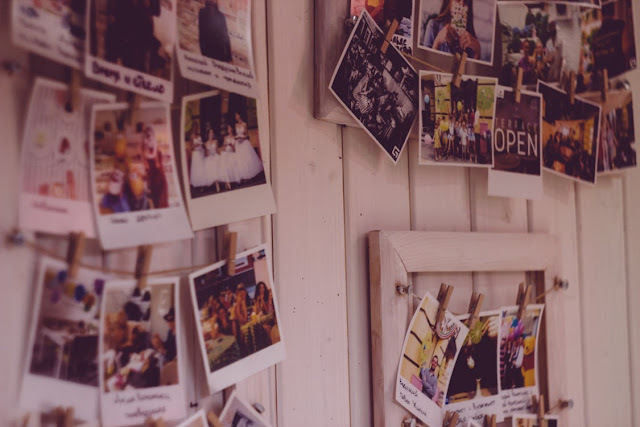 The wedding day is one of the most important and memorable days not only for the bride and the groom, but also their parents, friends, relatives, and other attendants. Whether it’s your friend’s, relative’s, or colleagues wedding you’re attending how you look for the occasion will matter a great deal. This basically cuts across how you dress; the hairstyle you rock, grooming, and the makeup you put on. And needless to say, it’s important to look good at a wedding reception as well as the after-party event. You don’t want to embarrass your friends, yourself, the reception, and the newlyweds by looking cheap and shabby. 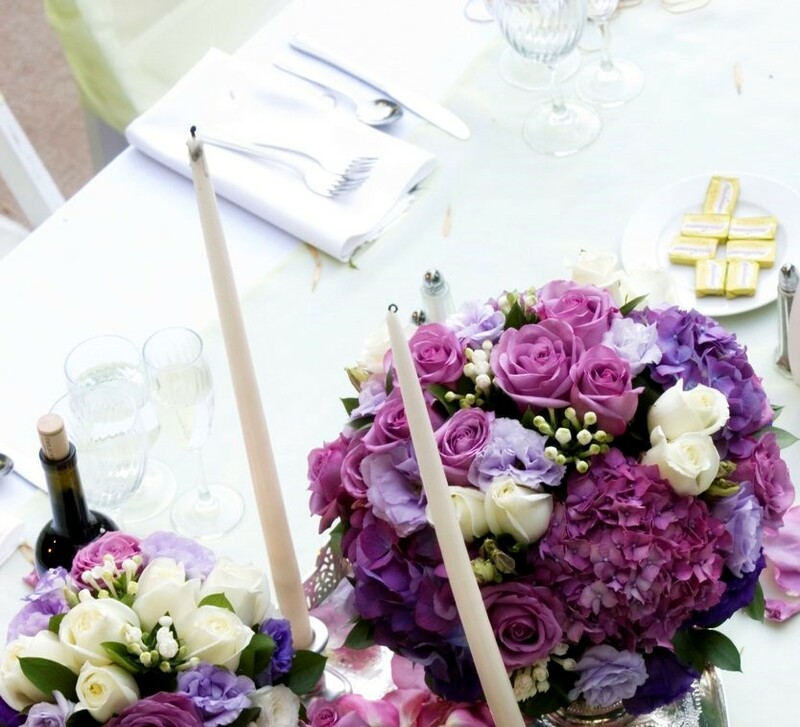 The event will also be more memorable for you if you look sharp and stunning. Sri Lanka is a country of rich heritage and tradition. With beautiful Buddhist culture lingering in the nook and corner of the country, visiting this place is nothing short of a religious experience. 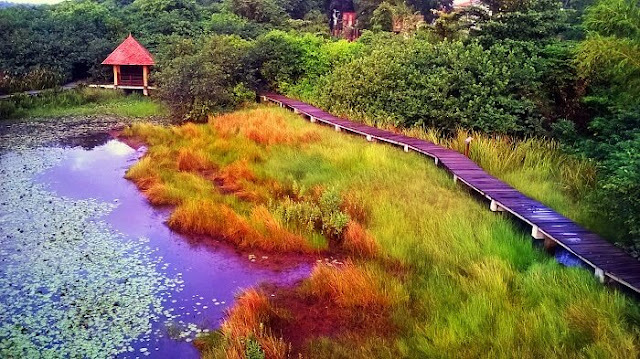 People who visit this country or have visited on previous dates have exclaimed that one visit is just not enough to enjoy the beauty that is Sri Lanka, especially its beautiful capital – Colombo.